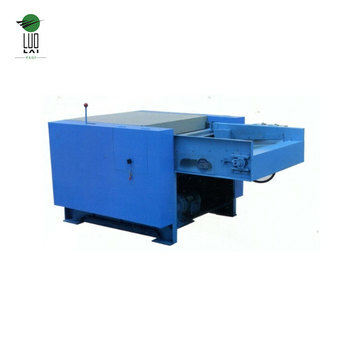 PKS-500 B typle PP fiber opening machine(coverying device whit full cover shell) is mainly used for toy factory and bedding factory of domestic or imported raw PP fiber opening. 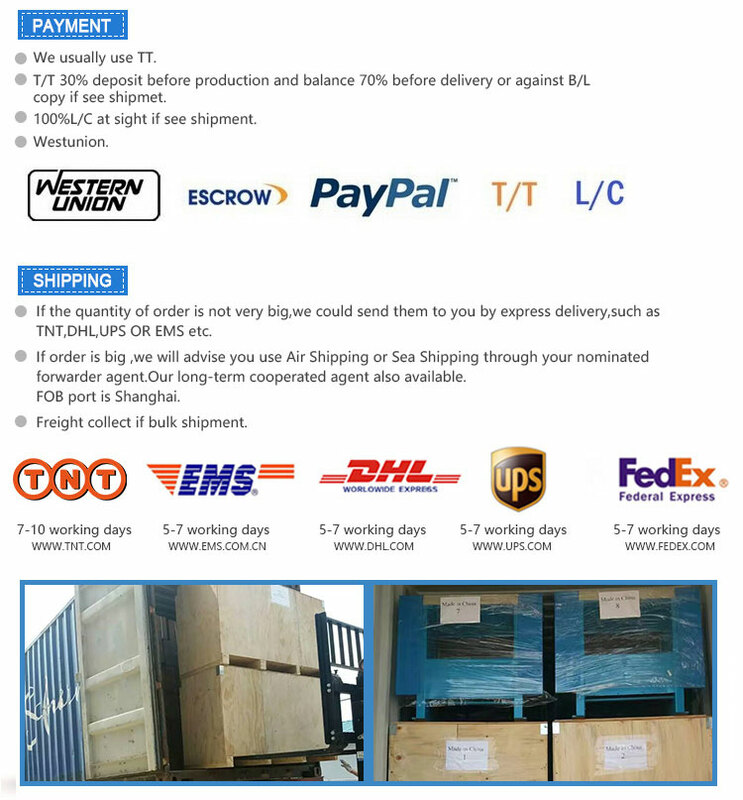 The product has been improved by many times, which can achieve high quality, high yield, low consumption and so on. 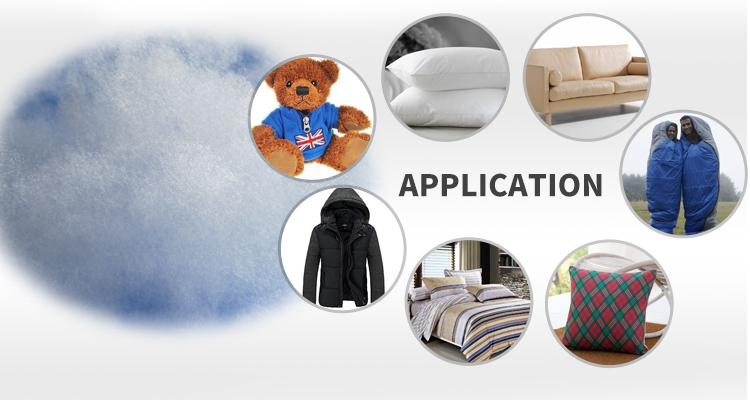 1,The use of advanced science and technology, the use of multiple tear pull technology, the most difficult to open the domestic and foreign three-dimensional chemical fiber can be a one-time open pine, the rate of 99%. 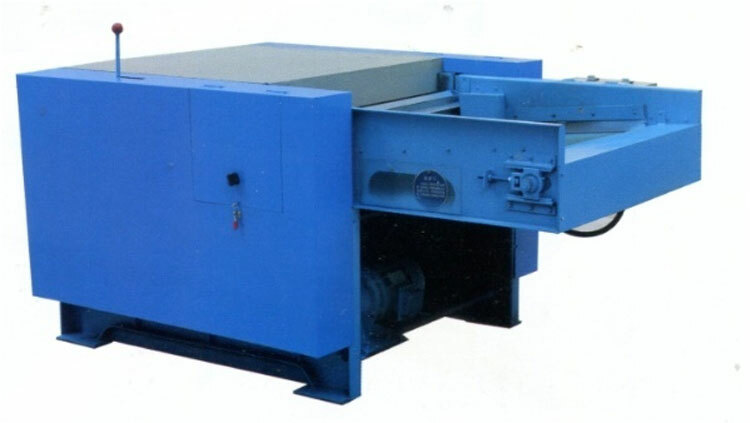 2,after many years of production experience and user feedback, and the use of user feedback, and the technical transformation of our technical personnel, in the fiber system, the use of the replacement of the original process of the complex, maintenance difficulties, the old type of old type of traditional gear box. 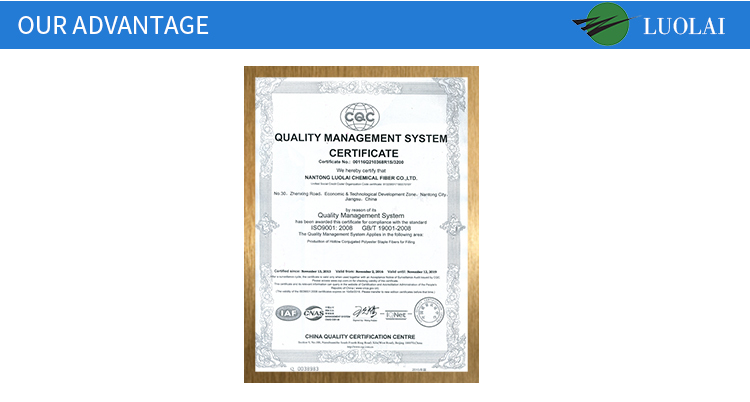 After the improvement, can greatly improve the feeding schedule, timely troubleshooting, convenient, simple operation. Make the product have further improve. 3,After the opening of the need to dust, from the suction device to automatically inhale the bag, so as to ensure that no impurities in chemical fiber, especially for foreign trade products, equivalent to a number of steps to increase the safety and security. At the same time to ensure the physical condition of the operator. 1,The suction fan automatically feed, reducing the operator's labor intensity, and by using the pre-opening song, the opening better, chemical fiber one-time opening more than 99%. 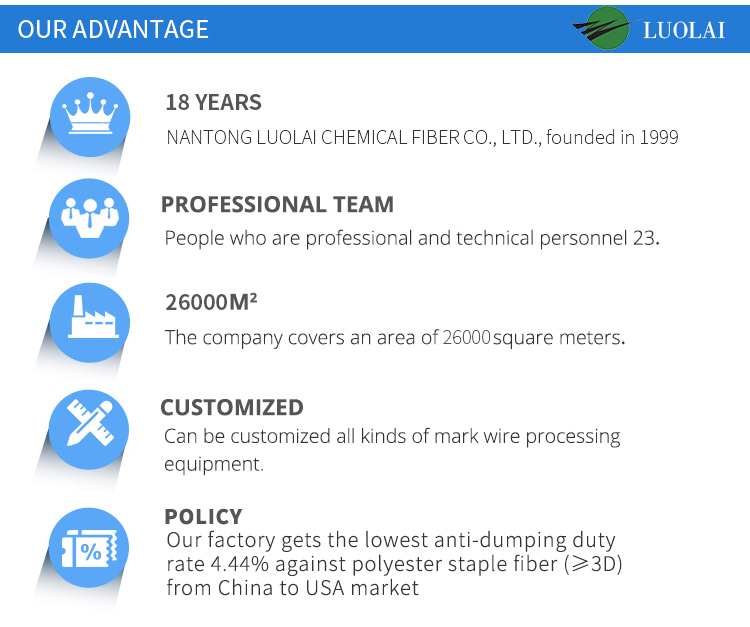 Open a one-time loose chemical fiber flexibility, fiber damage and to ensure a high yield, quality, and other characteristics. 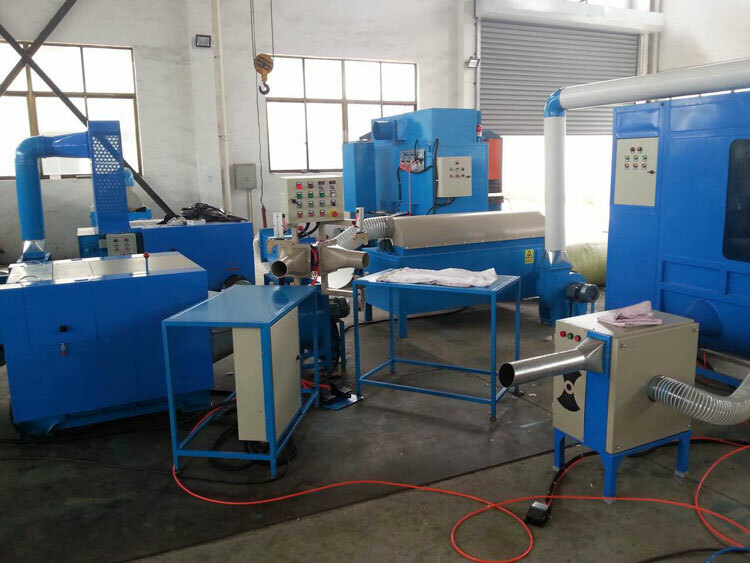 2,Pre-opening feed,the installation of the magnet device to ensure that no iron into the machine and the machine clothing damaged in the normal working hours. 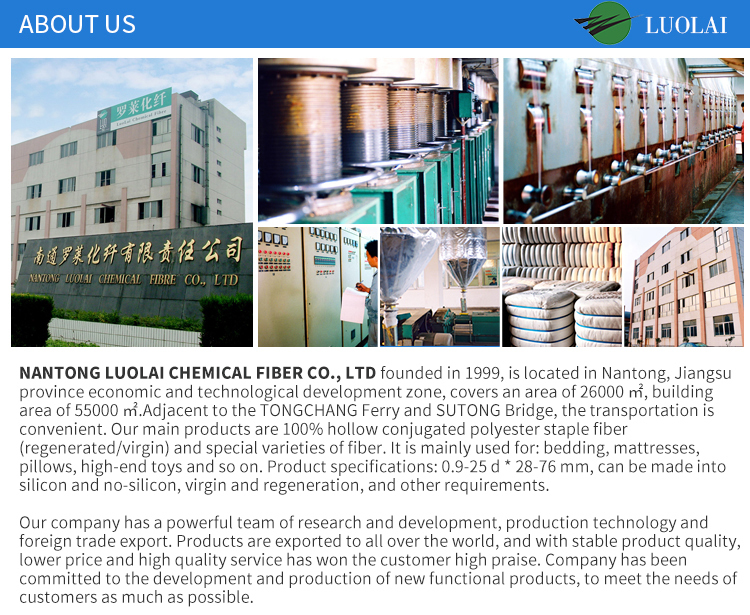 3,The product of a mixture of two kinds of chemical fiber raw materials processing methods, making chemical fiber raw materials processing, the finished product can achieve the advantages of both soft and flexible. 4,Opening without dust inhalation bag Suction device automatically,to ensure that any impurities in the chemical fiber,especially on foreign trade products,which is equivalent to increase of the steps of a security.At the same time,the physical condition of the operating personnelto be configured according to user requirements,and also may or may not.